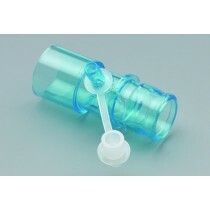 Cardinal Health respiratory products are aimed at helping those who use CPAP and nebulizers on a regular basis. 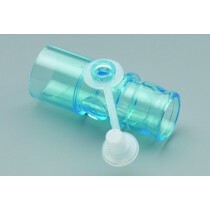 Cardinal Health provides such products as unit dose saline vials, like their Modudose sterile saline and flex connectors, which are both popular among nebulizer users. 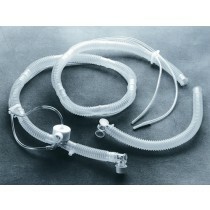 Cardinal Health provides connectors and vent circuits, used for those who need CPAP therapy. 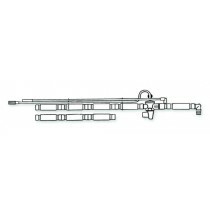 Cardinal Health is one of the largest brands for health products and Vitality Medical proudly offer many of their quality devices and accessories. Cardinal Health Supplies Patient Applications. 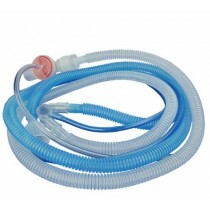 Use Tubing Connectors to: connect CPAP tubing to the compressor and hose, create a flexible bend for CPAP tubing from the compressor. Use Cardinal Health Saline and Purified Water for: mixing medication in a nebulizer, measuring aerosol medication doses by vial, using sterile water to prevent bacterial infection. 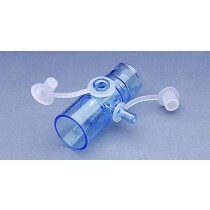 Use Cardinal Health Ventilator Circuits to: route pressurized air to the nose and mouth for CPAP therapy, allow control of pressure with the unique tube features, allow a CPAP machine to effectively help patients with sleep apnea.